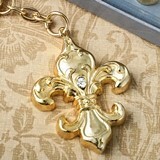 The Fleur de Lis became a symbol initially of France, of the country, its people, its monarchs and its history. 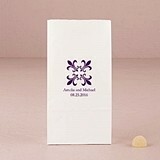 And while this symbol appears on various coats of arms across Europe during the Middle Ages, the symbol was transformed to appear in groups of three. 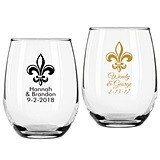 This grouping represented the thinking of the time that there were 3 types of people in France: people who worked, people who fought and took up arms, and people who prayed. 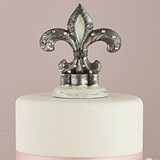 Since that time, the Fleur de Lis symbol has come to embody a royal elegance, a natural beauty and innocence, in addition to all things French. 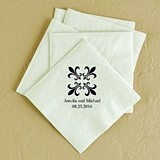 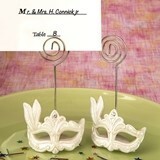 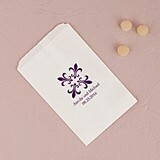 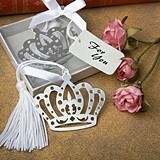 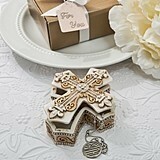 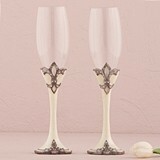 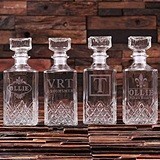 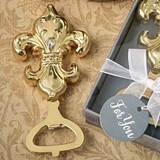 Our Fleur de Lis wedding favors ideas capture the iconic elegance of this symbol on numerous favors and gifts. 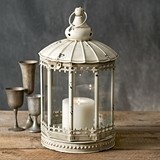 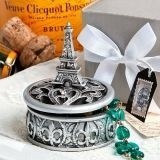 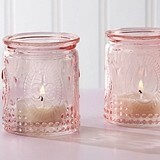 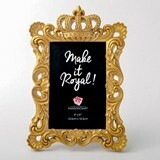 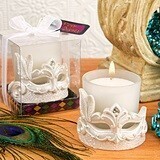 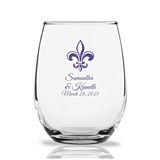 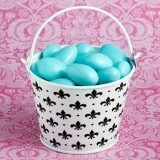 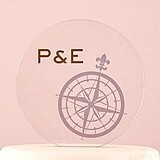 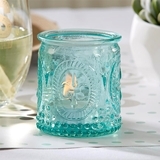 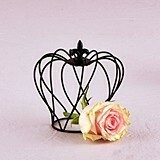 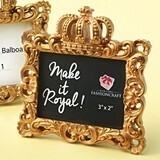 Find Fleur de Lis coasters party favors, as well as tea lights and other tabletop decorations. 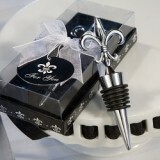 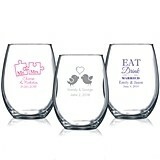 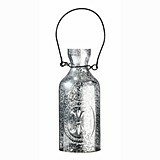 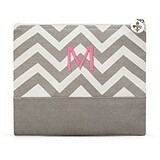 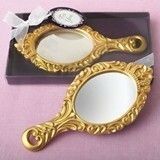 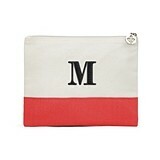 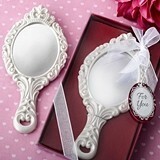 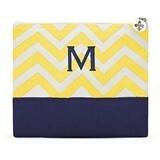 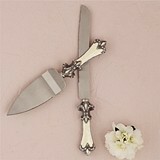 You might also consider our bookmarks, picture frames and Fleur de Lis mint tins for your guests.